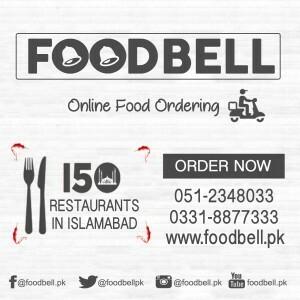 3-A 6th Floor Central Plaza Barket Market, Garden Town, Lahore. 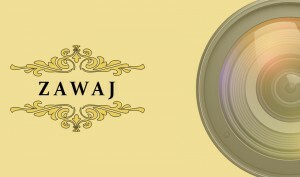 Zawaj.STD is a company having top photographers in Pakistan, and rapidly growing towards the development. We have proved in the market as the Pakistan top wedding photographers as well as the event photographers. Zawaj.STD is a company having top photographers in Pakistan, and rapidly growing towards the development. We have proved in the market as the Pakistan top wedding photographers as well as the event photographers. This company provides you versatile solutions i.e. event coverage of birthdays, bridal photo shoots, anniversary events official dinners, farewells etc. Our every customer always finds a different and a lifetime experience with the best market competitive price. Our skilled and highly professional staff provides you best, cheap and a lifetime experience.